Do you want to win a Bobbi Brown Gift? 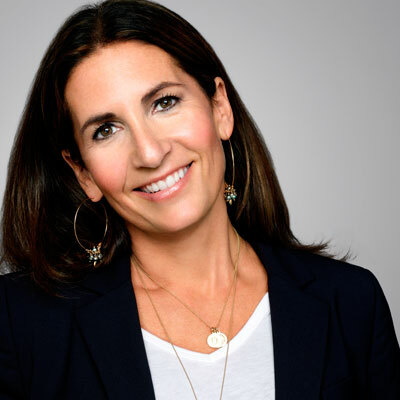 We all have health and beauty questions, even our beauty-and-lifestyle expert Bobbi Brown does! This month, give Bobbi your best advice, and you could win a goodie bag of Bobbi Brown beauty products (approximate value: $150). To enter for a chance to win, visit Health.com/beauty-rehab and, in 50 words or less answer this month's question: "I'm starving when I get home after going out for a drink. Does anyone have a suggestion for what to eat so I don't eat everything?" No purchase necessary. Purchasing does not improve your chances of winning. Visit Health.com/beauty-rehab-rules to answer Bobbi and see official rules. Contest begins August 20, 2010 at 12:01 a.m. Eastern Time (ET), and all entries must be received by 11:59 p.m. (ET) on September 23, 2010. Open to legal residents of the 50 United States and the District of Columbia age 21 or older at the time of entry. Void where prohibited by law. In 50 words or less answer this month's question: "I'm starving when I get home after going out for a drink. Does anyone have a suggestion for what to eat so I don't eat everything?"